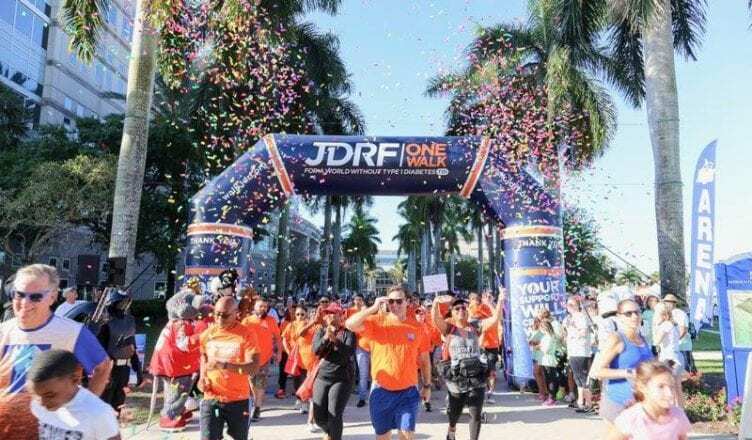 On Saturday April 6, NSU will host the 2019 Juvenile Diabetes Research Foundation (JDRF) Broward One Walk. 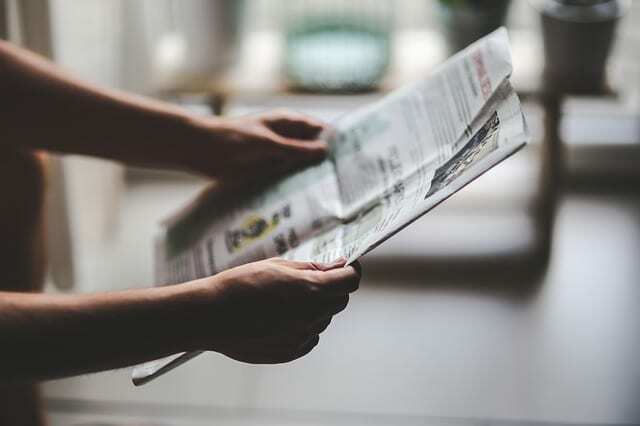 The walk is one of over 200 walks that take place annually throughout the country and aims to raise money and awareness for type 1 diabetes (T1D). Registration for the walk begins at 7 a.m. at the Alvin Sherman Library Quad, and opening ceremonies will commence at 8 a.m. The walk will start at 8:30 a.m and will consist of a non-competitive 5k (3.1 miles) walk around NSU’s campus with water breaks along the way. The event is pet friendly, so bringing furry friends along is supported. Treat and water stops for pets are also located along the route. The walk is open to the public. Participants will be able to enjoy complimentary fresh fruit from Freedom Fresh, and Wawa will provide snacks and water. The kids corner of the event will feature bounce houses, arts and crafts, Razor the shark and a petting zoo. There will also be a photo spot, with silly props and the opportunity to take team pictures using the #JDRFOneWalk, #Broward and JDRF One Walk filter on Snapchat. Club teams are also encouraged to register online and raise money. Teams can register online through the JDRF website and raise money by sharing the donation link through email and social media to family and friends. Students are encouraged to volunteer at the event and can sign up on the website or by contacting Haley at vanschaick@jdrf.org. Students can receive service hours or their clubs or organizations by helping with set up on Friday, April 5 or on the morning of the walk. Volunteers are needed to help set up, pass out water and cheer runners on along the route. For more information about the event, students can email rousseau@jdrf.org pr check out the walk website at https://www2.jdrf.org/site/TR?fr_id=7650&pg=entry#event_about.